a once-in-a-lifetime experience - Site de village-igloo-avoriaz-en ! 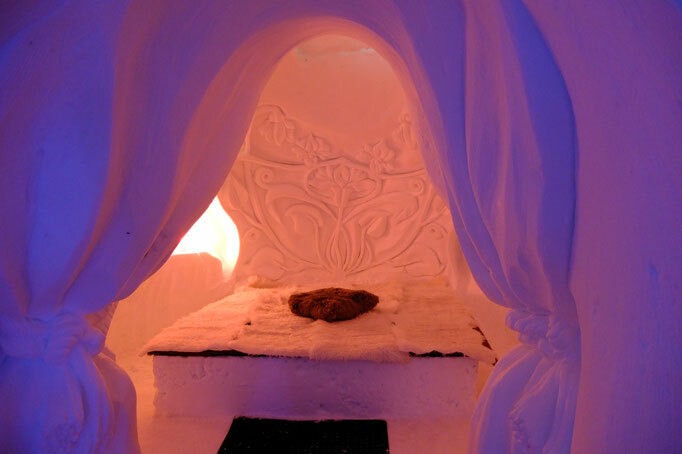 Does the idea of sleeping in an igloo tempt you? 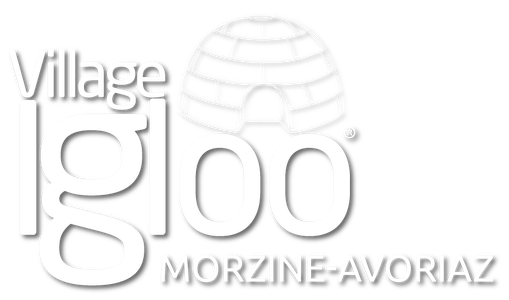 Come and be a polar explorer for a night and stay at Village Igloo Avoriaz! 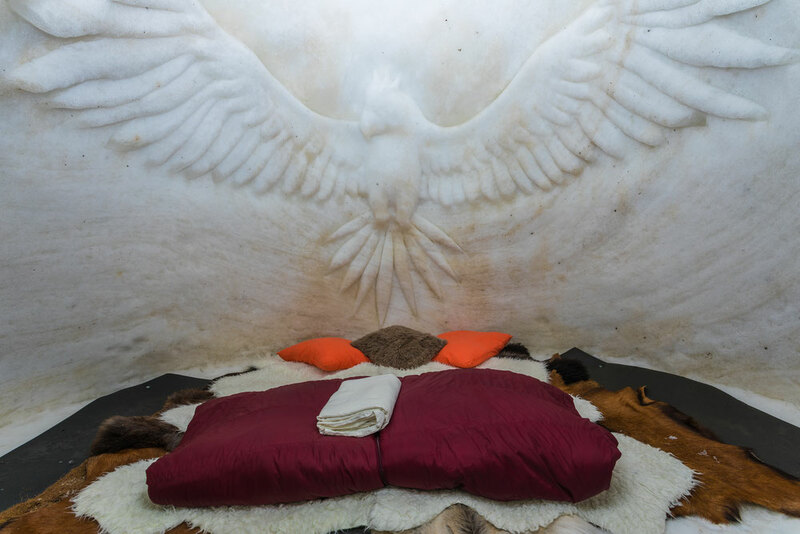 Don't wait any longer to dive into a world full of adventures, by sleeping in the beautiful alcoves of the igloo. Meet at the Prodains 3S ski lift at 6:45pm. From here, we offer you a snow walk under the stars, accompanied by Hervé, our mountain guide. Upon your arrival, enjoy a welcome drink amongst friends. 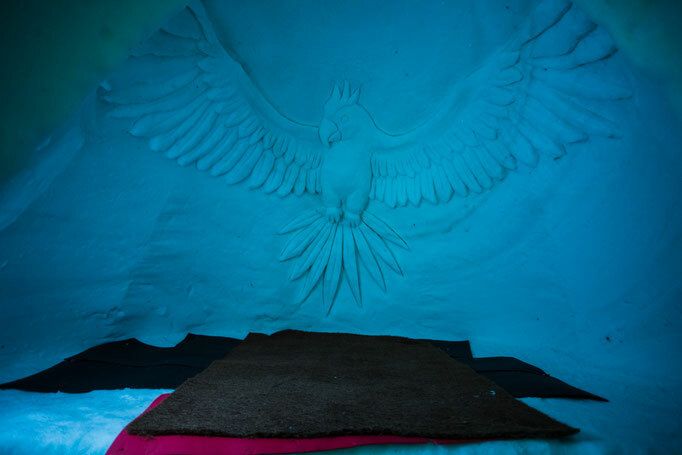 Savor this moment and enjoy hearing about the history of the igloo and how it is built. Enjoy the typical savoyard dish in a special location: cheese fondue! 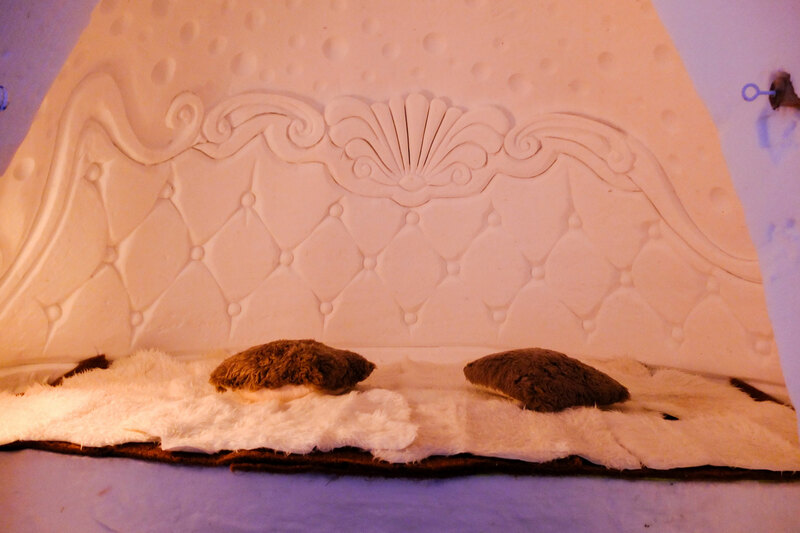 After dining in the cosy igloo restaurant, spend the night in a atypical hotel room. The duvets will keep you warm, as they are made for polar exhibitions. When you wake up, enjoy the private breakfast on the Village Igloo terrace or in our dining room. As the rest of the ski resort wakes up slowly, you can watch the total calm of the Avoriaz ski station. The calm before the storm if you like. We have three types of bedrooms which are comfy and cosy. You will sleep on ice beds covered in animal skin, which keep out the cold. The special duvets are designed for polar exhibitions, so don't worry about being chilly at night! We can accommodate up to 12 people per night. Our three bedrooms are either Duo (2 people) or Camp de Base (4 people). The tariff for a night at Village Igloo Avoriaz includes: the ski racket snow walk, aperitif, dinner, digestive, hotel & breakfast.